Wedding Cake Rock is one of the three big attractions in the Royal National Park. 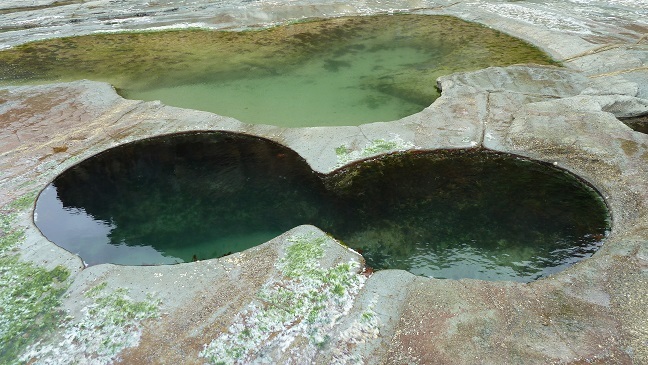 The other 2 are Eagle Rock and the figure eight pools. Wedding Cake Rock is crisp white sandstone and is almost the shape of a giant box. Unfortunately Wedding Cake Rock is deemed unsafe and has been fenced off in an attempt to keep bushwalkers off the great white rock. However I’m sure numerous people walk around the fence and take the risk of getting that famous Wedding Cake Rock photo. There are a couple of ways to get there. The first and the one I recommend is starting at Bundeena at the end of Beachcomber Avenue. Just head down the fire trail. After about 100m you’ll see a sign saying Wedding Cake Rock. Left turn and follow the signs. The walk is approximately 6km return. This is also the start of the Royal National Park Coastal Track which is 26km to Otford lookout. The first attraction along this magnificent bushwalk is the balconies. The balconies offer some breathtaking views of the cliff along the coast line. If the surf is up you’ll see waves just pounding into the cliff faces spraying surf all over the place. I also recommend going to Marley Head. At the top of Marley head there are some very unusual sandstone formations due to weathering and the sandstone offers same amazing colors. The views of Marley beach, the sand dunes and lagoon are outstanding as well. The other alternative is to go down Big Marley fire trail. The distance is about the same. But the walk from Bundeena is a lot nicer. Wedding Cake Rock Trail Map. Wedding Cake Rock Photo Gallery. 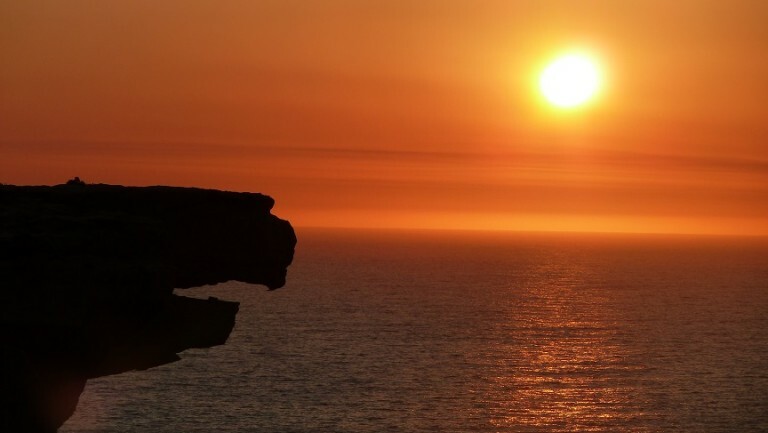 The youtube clip below is from Bundeena to Wedding Cake Rock. I also walked a bit future to Marley Head. Marley head has a great outlook over the beach and lagoon. The weathered sandstone is also cool. Directions to Wedding Cake Rock Hike. Google Map Link. 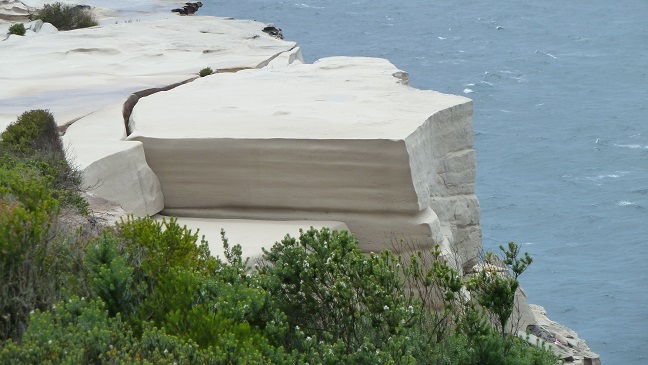 At the end of Beachcomber Avenue, Bundeena NSW you find the Wedding Cake rock hiking trail. Bushwalk, bush walk, wedding cake rock, track, trail, bush, Sydney, Sydney South, NSW, Australia, Royal National Park, hike, hiking, trek, where is, whereis.